Chelsea forward Eden Hazard has made a stunning admission about Manchester United manager Jose Mourinho, revealing he wants to work with the Portuguese again. 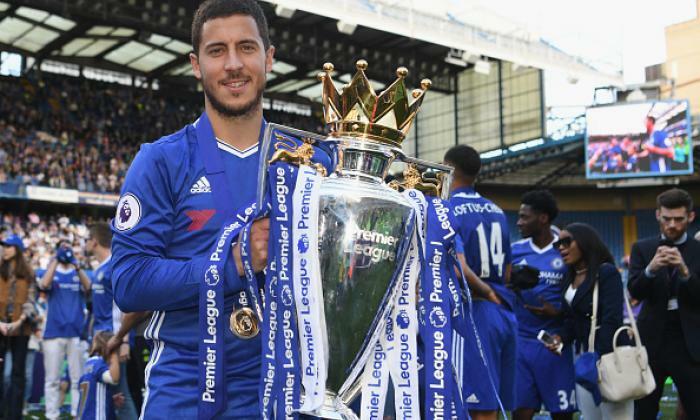 Hazard was the Blues’ star played when they won the 2014/15 Premier League title under Mourinho, scoring 14 goals and being named Premier League Player of the Season and winning similar awards from both the PFA and FWA. However, the Belgium international’s loss of form the following campaign coincided with Chelsea going completely off the rails. Mourinho was sacked in December 2015 with the west Londoners 16th in the table, and they eventually finished the season 10th – missing out on qualification for a European competition for the first time in two decades. Hazard found the back of the net just six times in 2015/16 – without a league goal coming before Mourinho’s sacking – and he actually blames himself for this woeful campaign. Speaking to HLN, Hazard said: “In 12 years I’ve only had one bad season, the last six months under Mourinho – and it was partly my own fault. 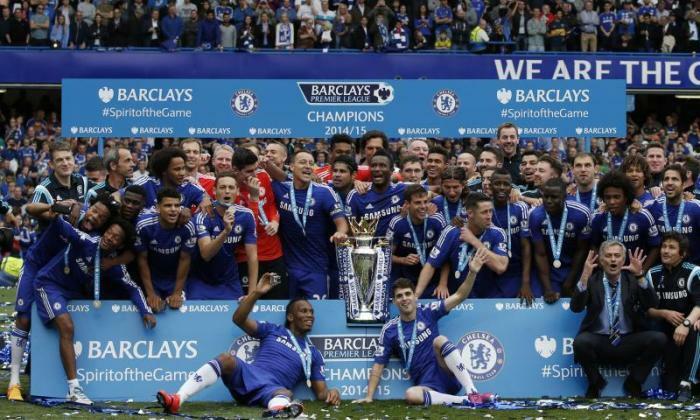 After the title, we asked Mourinho for extra holidays. I came back totally out of shape. “If the results are poor, Jose starts criticising his players. You know that, but afterwards I’ve been able to accept that, it’s part of his character. “If you win, Mourinho is the best coach you can imagine. Then he is a friend of yours – you ask whatever you want. Despite his and Mourinho’s relationship ending on a sour note, Hazard has revealed he actually wants to work with the current Manchester United manager again! “The last season under Mourinho was not enjoyable,” he continued. “We didn’t win, we got into a sort of routine, training without having fun, it was better for all parties that we parted ways. “But if I’m asked now about one coach with whom I want to work again, I would say Mourinho. It’s nigh on impossible that Hazard will ever reunite with Mourinho at his current club, Manchester United, but the Belgium star looks certain to move to Real Madrid some time in the future. With Los Blancos’ current boss Julen Lopetegui under pressure, maybe there is a chance the Bernabeu club will hire Mourinho before signing Hazard, reuniting the pair who enjoyed such success together in 2014/15.